Naims main focus in developing the NDX 2 network player, however, was its performance. Along with Naim’s bespoke streaming platform, the company implemented an upgraded DAC and discrete analogue stages. These and numerous other improvements over its acclaimed predecessor make the NDX 2 a sonic force to be reckoned with, offering highly immersive and lively replay quality. The Burr-Brown® PCM1792A digital-to-analogue converter working alongside Naims new streaming platform is one of the best available. 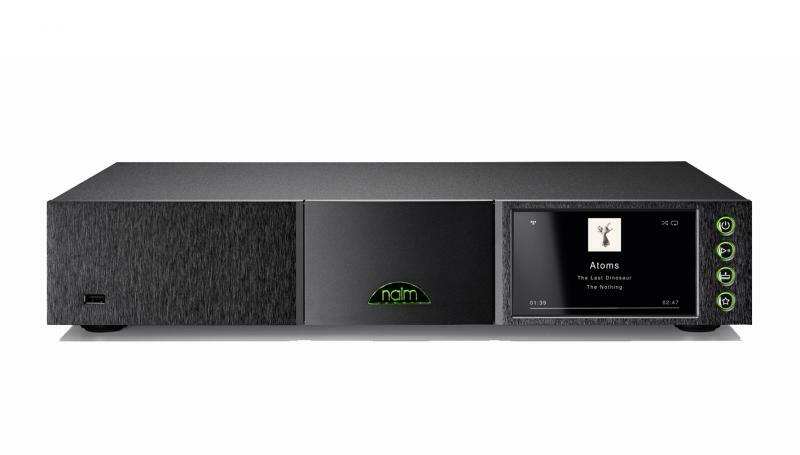 Naim improved its performance even further by implementing their own digital filters and adding a discrete current-to voltage converter immediately after the DAC. The streaming section of the NDX 2 uses the latest Naim network card featuring low noise, high-speed low-voltage differential signalling (LVDS) to route the digital audio signal. The higher speed is capable of decoding all HD audio formats at up to 32 bits/384 kHz or DSD128. Rather than the source acting as the digital timing master, our new streaming board turns things around and allows our DAC clock to control the flow of audio data. The data is integer-over-sampled in a SHARC DSP to an incredible 40-bit accuracy before it’s fed to the Burr-Brown DAC. During the development of the NDX 2, Naim engineers examined every detail, from mechanical construction, component selection and board layout. The result is a network player worthy of the Naim badge, with a sound that’s rich, detailed and engaging.